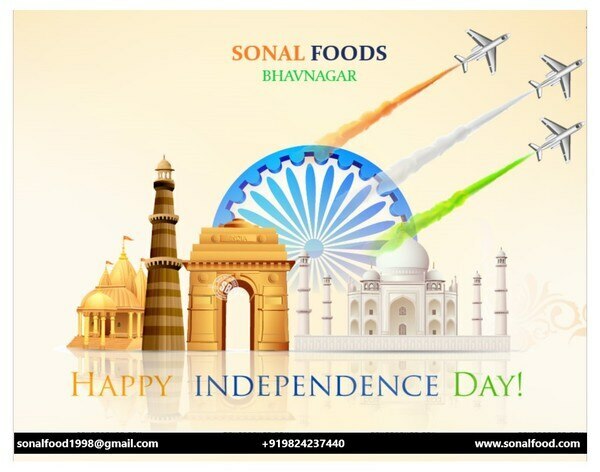 Incorporated in the year 1990, Sonal Foods Industries is a renowned exporter, manufacturer and supplier of a variety of snacks. Located in Gujarat (India), we offer quality food items and this the reason we have found a trusted client base all across the nation. Acknowledged for the quality, freshness, crispness and taste, our products are widely appreciated and demanded by our prestigious clients. Our product range includes Snacks, Snack Pellets, Fryums, Wheel Fryums, Ring Fryums, Animal Fryums, 2-D Snacks Pellets, Papad Products, Pasta Products, Different Shapes Snack Pellets, Different Shapes Fryums and many others. We use only high quality ingredients in the manufacturing process to ensure quality is never never put at stake for our food offered food products. Further, we have a team of industrial experts, who are professed with the manufacturing of snacks and other food items. Their years of experience lets us give the perfect taste to our clients, through all ingredients used in the manufacturing process. Our team consists food experts, procuring agents, quality analysts, warehousing professionals, sales and marketing professionals and packaging materials. With combined efforts of our dedicated professionals, we have established a strong business rapport with our prestigious clients. For us everything can be sacrificed for quality but quality cannot be sacrificed for anything. 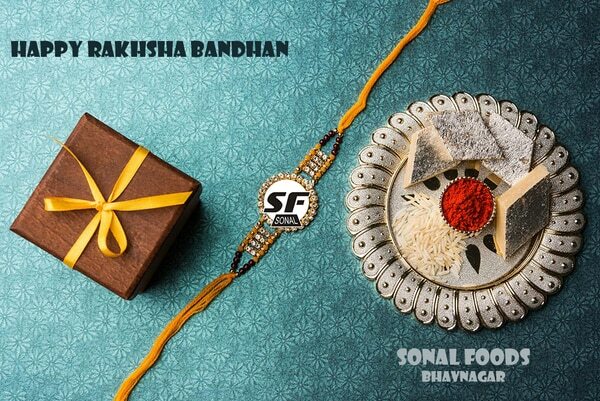 We are FSSAI certified company.